Because our work is only possible through your donations, we're happy to offer you any of the items below - free with any donation. Your gift helps us reach millions worldwide. 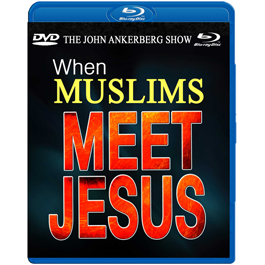 All DVDs are in NTSC format. Please select DOWNLOADS if you cannot play an NTSC DVD. 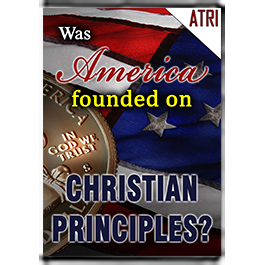 Joining Dr. Ankerberg in this special series are Dr. David Platt, along with Dr. Robby Gallaty and Bill Hull. 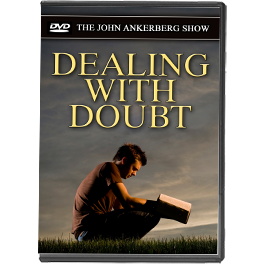 Dr. Gary Habermas shares biblical ways to help conquer your thoughts of unbelief. 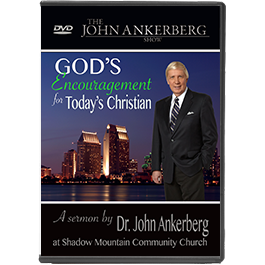 In this hour long sermon, Dr. Ankerberg shares a timely message to encourage Christians at Dr. David Jeremiah's church in San Diego, California. 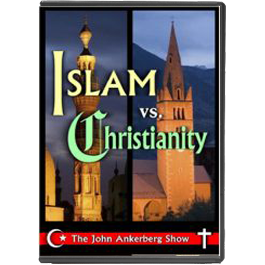 Hear Muslim and Christian scholars explain the differences in Christianity and Islam. 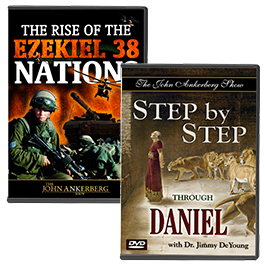 Dr. Darrell Bock, one of the world’s leading historical Jesus scholars, provides answers to many of the most challenging questions facing Christians as they enter college. 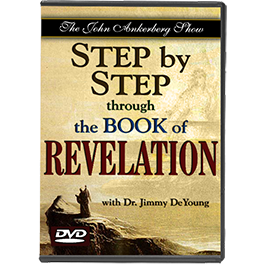 This five-program DVD series with Dr. Jimmy DeYoung provides an inspiring and easy-to-understand overview of the future events described in the Bible’s final book. 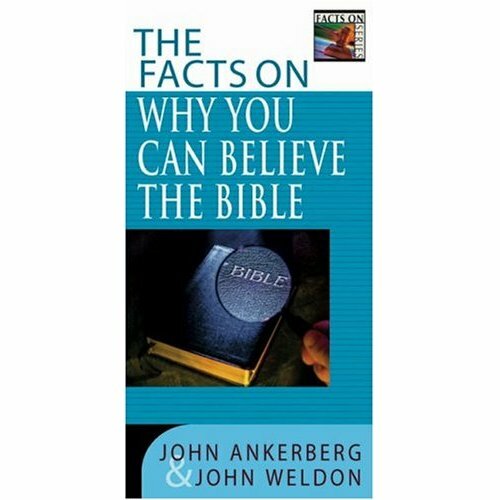 You'll find helpful and well-documented answers backed by careful research and exclusive interviews with some of today's top theology and Bible history scholars. 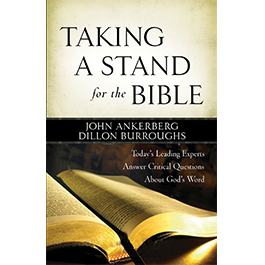 Discover why you can believe the Bible is still God's message of love and hope for today. 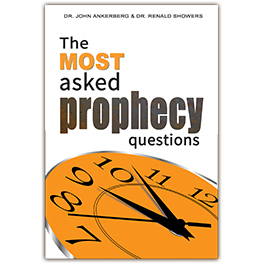 In this comprehensive guide to prophecy, Dr. John Ankerberg and scholar, Dr. Renald Showers answer key questions about end times. 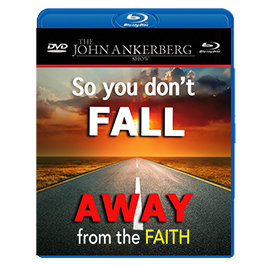 Join Dr. Erwin Lutzer and Dr. John Ankerberg as they discuss how to overcome the fear of death and explain what actually happens at the point of transition from life. 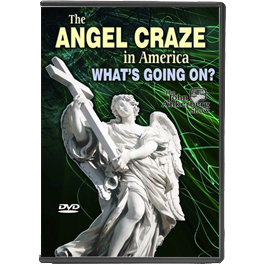 Dr. Hugh Ross lays out the scientific facts that show that God meticulously created and the designed the universe so that human life could exist on Earth.